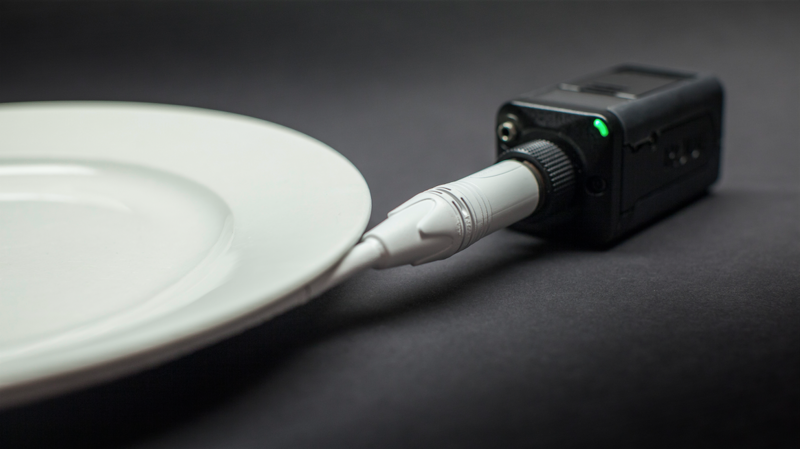 April 1, 2017: Sydney Australia – Pro-audio brand RØDE Microphones is announcing a brand new microphone category – the Cuisine Condenser Microphone – and the world’s-first ever such microphone: the FoodMic Pro. A surprise inclusion to the product slate announced at the RØDEShow 2017 event in Las Vegas in January, the FoodMic Pro is the official microphone product of the My RØDE Reel 2017 short film competition. Visit FoodMicPro.com for more information.